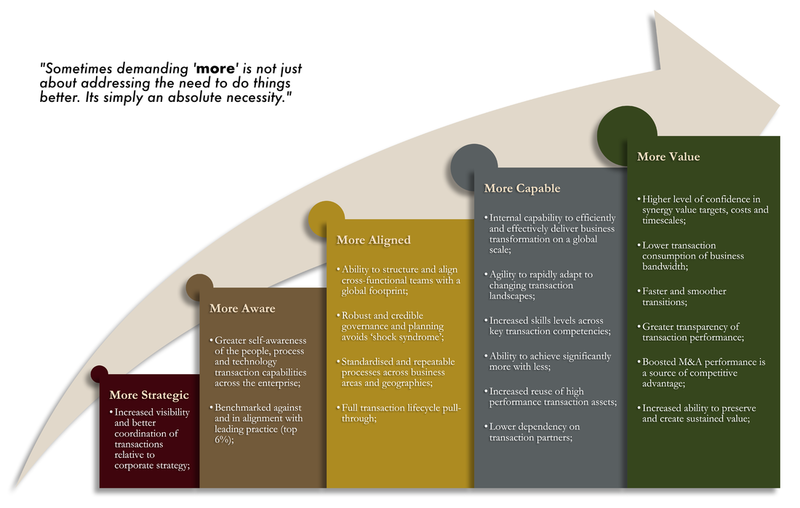 Others include a substantial reduction in corporate risk, a greater awareness of the internal capacity and ability to rapidly adapt and execute corporate initiatives. 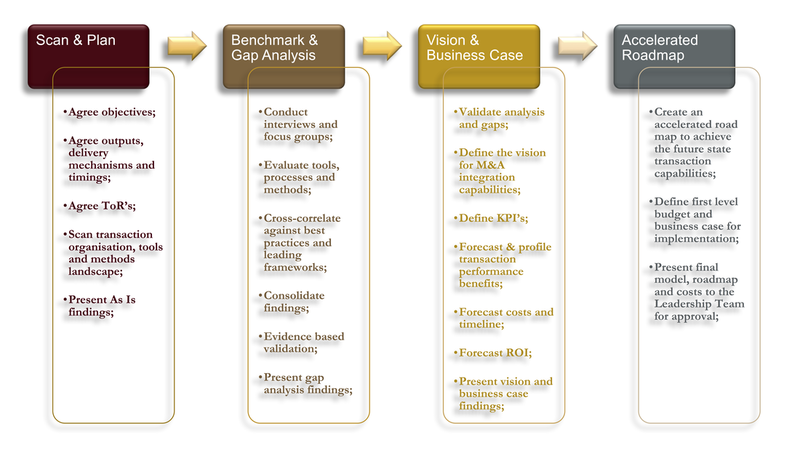 ​Our approach to performance improvement is highly practical, accelerated and hugely impactful. It commences with the surfacing of specific and critical vulnerabilities, deficiencies and problems involving people, process and tools. Often these evade the ‘internal radar’, whilst others may be far more visible, but highly challenging to resolve internally. We will then propose a roadmap for improvement, including ‘quick wins’ and immediate priorities. Its speed of implementation, along with the business case and return on investment will be agreed before any implementation begins.